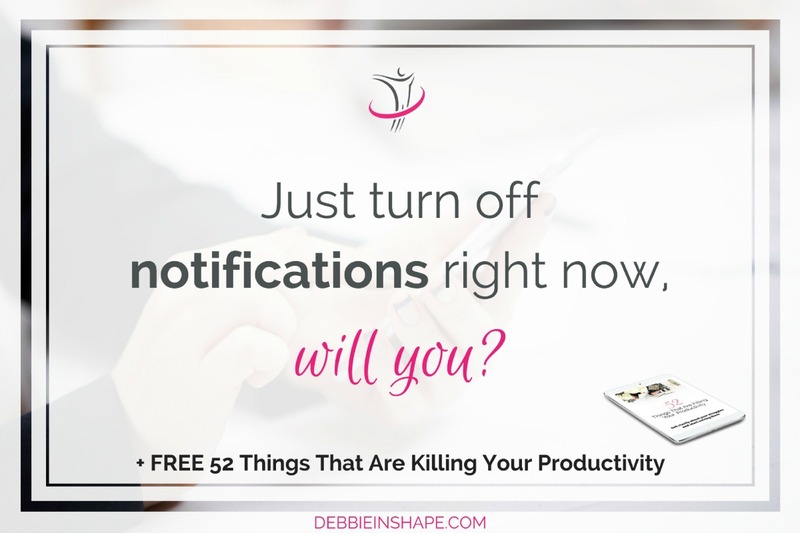 Understand why you need to turn off notifications to be more productive. Learn how to use your time better with this simple step. 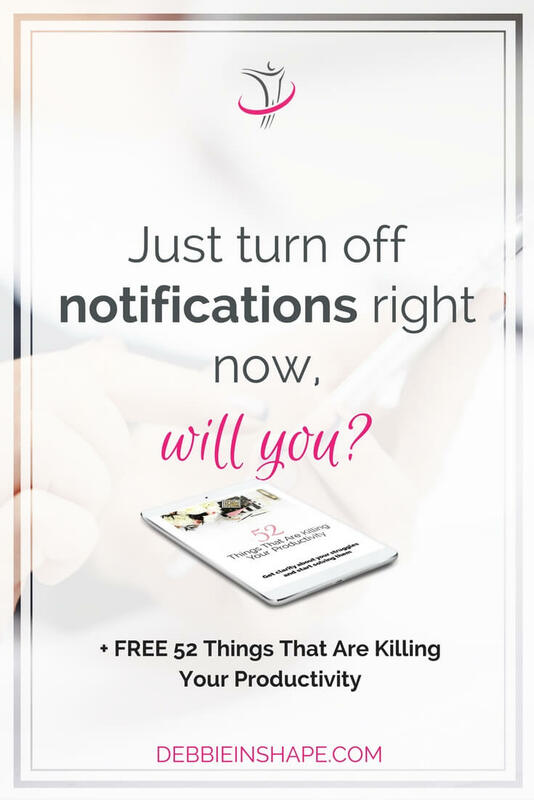 How many times have you already been told to turn off notifications on your phone, tablet, or computer? It’s pretty much everywhere, isn’t it? The funny part is that those innocent beeps and vibrations were life-changers in the beginning. How many meetings, events, or even celebrations you didn’t forget thanks to a reminder? Notifications are the reason why I started using electronic calendars to be sincere with you. I have to admit that the speed with which I get reactions to comments and likes on different platforms scares me sometimes. Of course that I might have just hit the send button at the exact moment when someone had the application on. If it happens to me, it happens to others as well, doesn’t it? However, if it happens every single time, it raises the productivity red flag. Please note that I’m not talking about a parent or a kid sending you a message. I set different alerts for those close to me. But what if the rule of thumb is to react asap to ANY and ALL notifications you get? 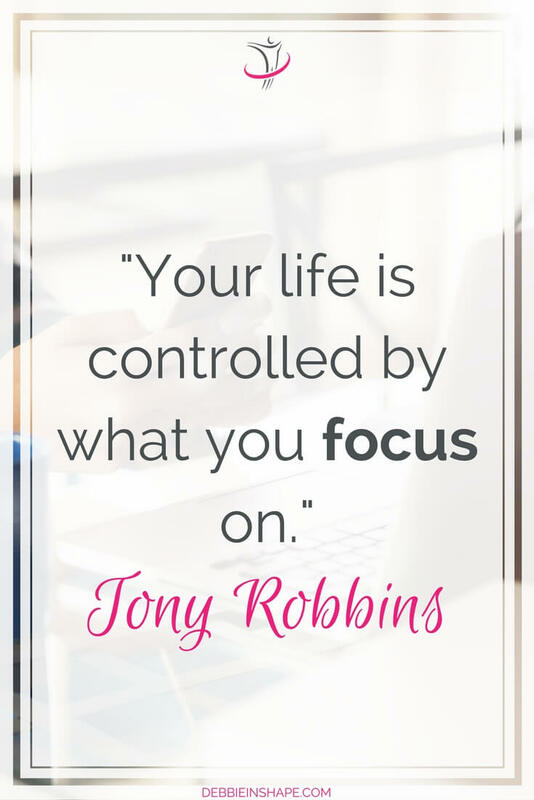 What price are you paying when you place push messages on the top of your priorities? That’s when they become too much. 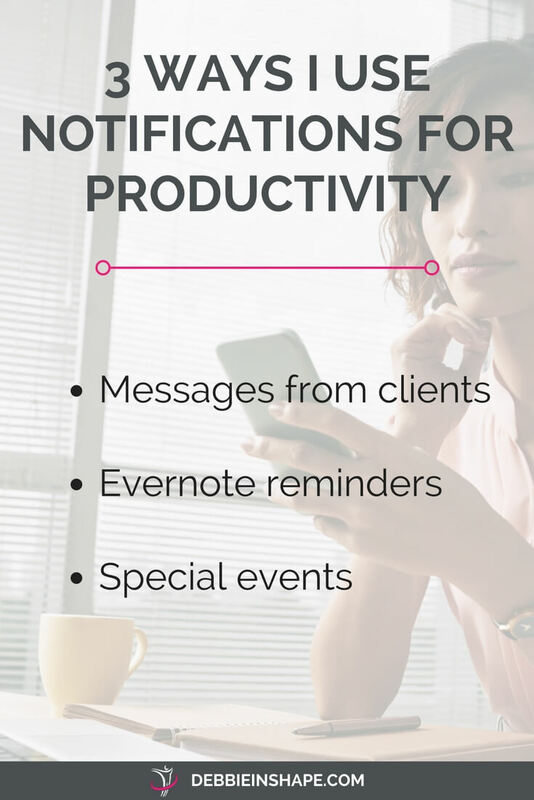 As I mentioned above, notifications play a role in my productivity efforts. And I deal with them the following way. My goal is to answer to my clients’ inquiries as fast as possible even though I always agree on a 2-business-day delay. But to make sure I add time in my schedule to contact them, I like to be on top of their emails and messages. Once I get the notification (with sound), I add it as a new task on ToDoist. Depending on my availability, I read or not the message right away. The most important to me, though, is that I book time to provide them the necessary feedback without messing up with my own planning. Since all my projects are on Evernote*, I set reminders for notes I need to work on by a certain day. If you’ve been following my Facebook Live streams, you already know I start planning the next year in September of the year before. I decide a lot in advance. It includes projects and tasks I’ll be working on. Evernote* reminders spare me the burden of reminding myself of something in the future. I set the alarm and don’t need to think about it all the time. Because I use the tool for my planning anyways, it all stays in one place: from drafting to execution. The only times I turn on Facebook and Instagram notifications, for example, are for special events I want to be on top of. While I use it to communicate with clients and business partners on a daily basis; and it’s also one of the channels I use to stay in touch with family and friends; Facebook isn’t a priority in my life, period. If it’s easier for me to set an alarm for a live stream, like Let’s clarify! for example, fine. But as soon as it’s done, I turn it off right away. I schedule social media breaks throughout the day that cover my needs to stay updated. It wouldn’t be smart or efficient for me to walk around with the phone in my hands all day long. As you can see, notifications aren’t the worst source of inefficiency in the world. Multitasking is a far worse disease. Still, it doesn’t mean you shouldn’t be careful with it. Even though I focused on mobile notifications, those you can set on your desktop aren’t any less harmful. You need to ask yourself if you really need all those pop-ups and sounds in your day. It’s true that they don’t last more than a couple of seconds. Now imagine it happening time and time again during the day! The key is controlling notifications instead of letting them control you. Depending on the number of notifications you have set across platforms and appliances, it might be hard to get rid of them cold turkey. If you think you need a detox, don’t hesitate to schedule hours (or days) when you switch off everything. However, there are other less drastic ways you can achieve the same results without going back to the Middle Ages. Read below how you can join us and learn how to improve your efficiency and get rid of overwhelm to achieve fulfilling goals.